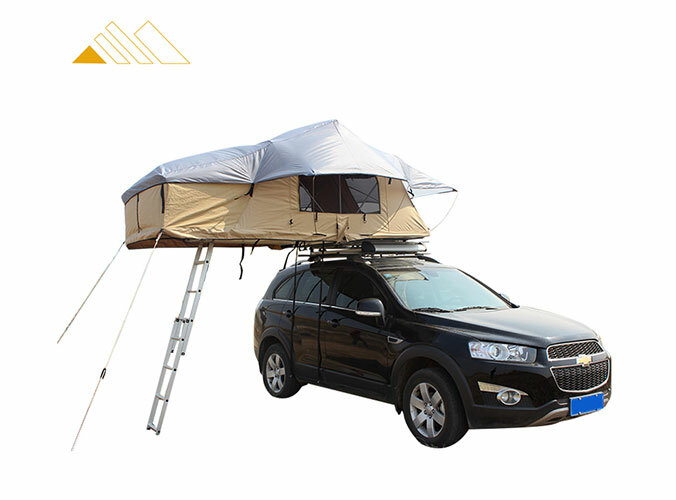 Sunday Campers has started exporting the roof tent since 2006, is the first batch factories which manufacture the roof tent in North China. 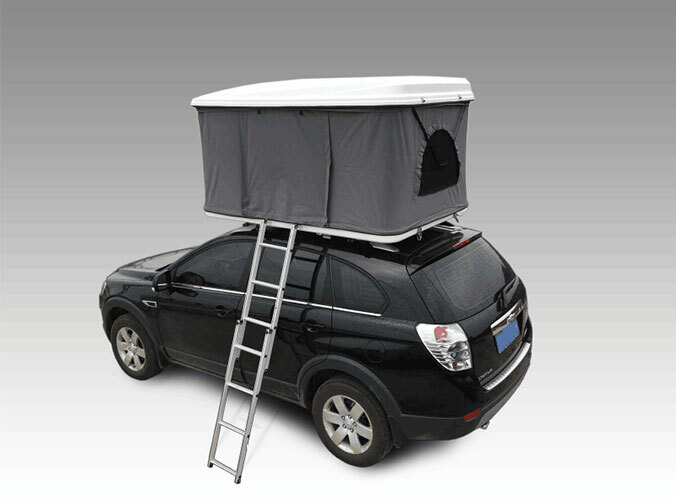 We are focusing on roof tent so we are professional. 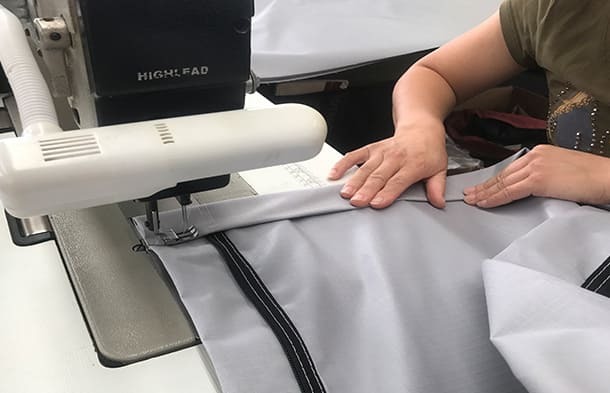 Now we have 60 more skilled workers and a 10 people service team, and exported to more than 30 countries, the main market is America, Canada, Europe and Australia. 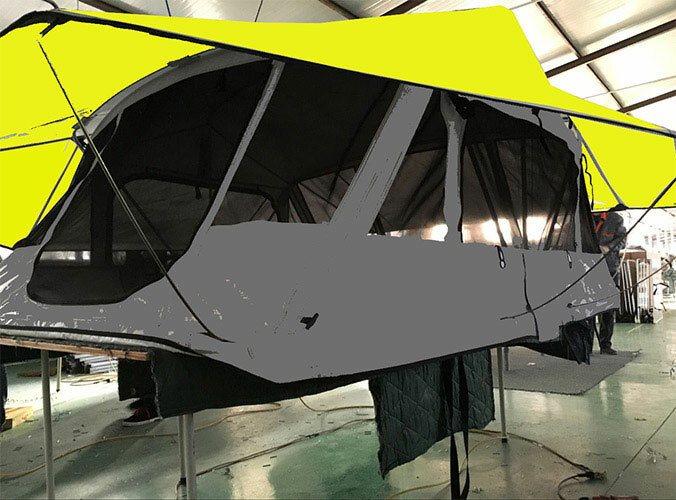 With decades crafting experience in roof tent, we can customize the tent according to your design, drawing or samples.  Any new ideas, contact us right now to discuss how to build a amazing product. 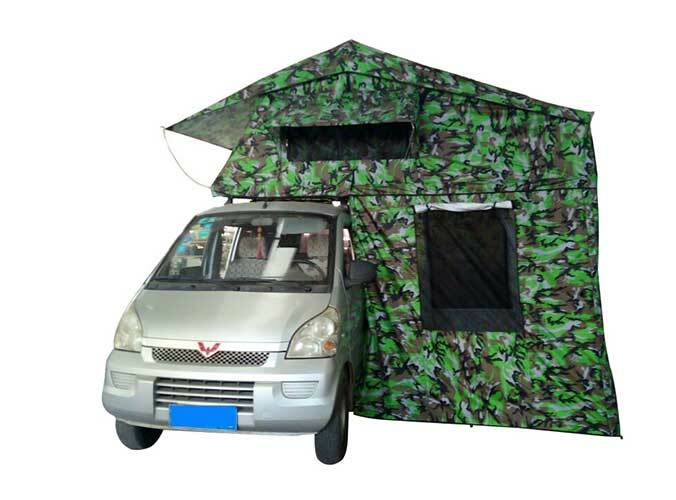 This is our camouflage color roof tent. 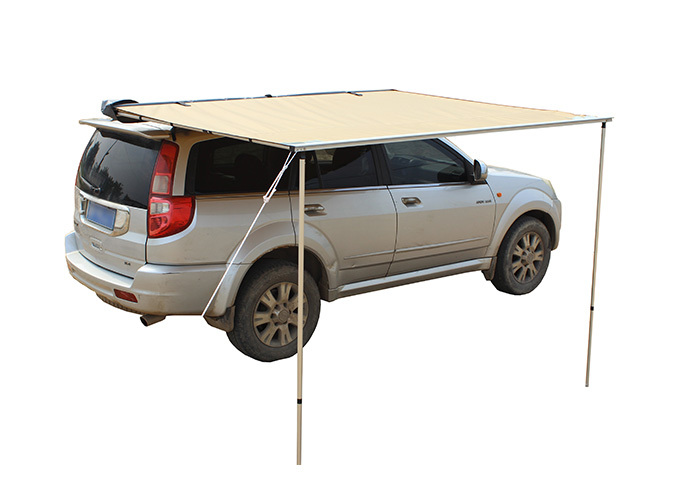 Roof Tent SRT04E’rain fly is a new style, Fly sheet offers perfect cover shelter from windy & rainy weather. Send an inquiry right now, our sales will reply with the price within 12 hours.